Dave Goulson has always been obsessed with wildlife, from his childhood menagerie of exotic pets and dabbling in experimental taxidermy to his ground-breaking research into the mysterious ways of the bumblebee and his mission to protect our rarest bees. 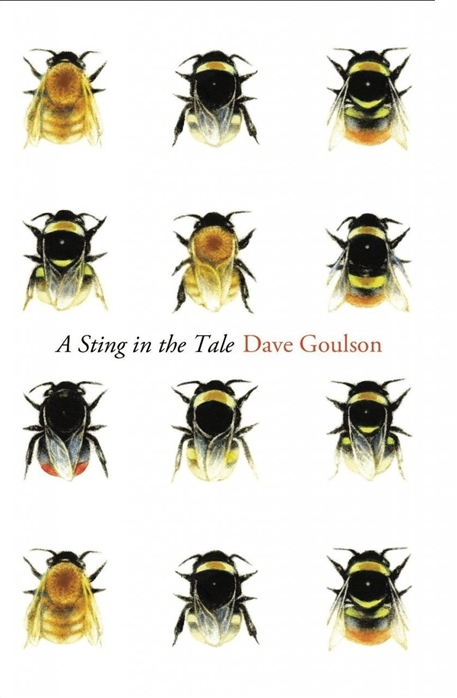 One of the UK's most respected conservationists and the founder of the Bumblebee Conservation Trust, Goulson combines Gerald Durrell-esque tales of a child's growing passion for nature with a deep insight into the crucial importance of the bumblebee. 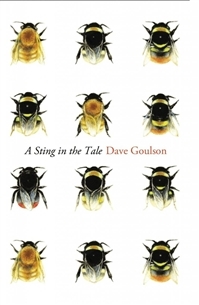 He details the minutiae of life in their nests, sharing fascinating research into the effects intensive farming has had on our bee populations and on the potential dangers if we are to continue down this path.